…waiting for internet to be installed in our apartment (it’s tough! )…so, working from a cafe. …earmarking the 20 best quotes about Paris. …missing California. How cool is this? …shocked over this airport crime story. Only at LAX. …enamored by this unique retirement story. …tickled by this ingenious machine. …celebrating two expat Thanksgivings! My recipe inspiration. 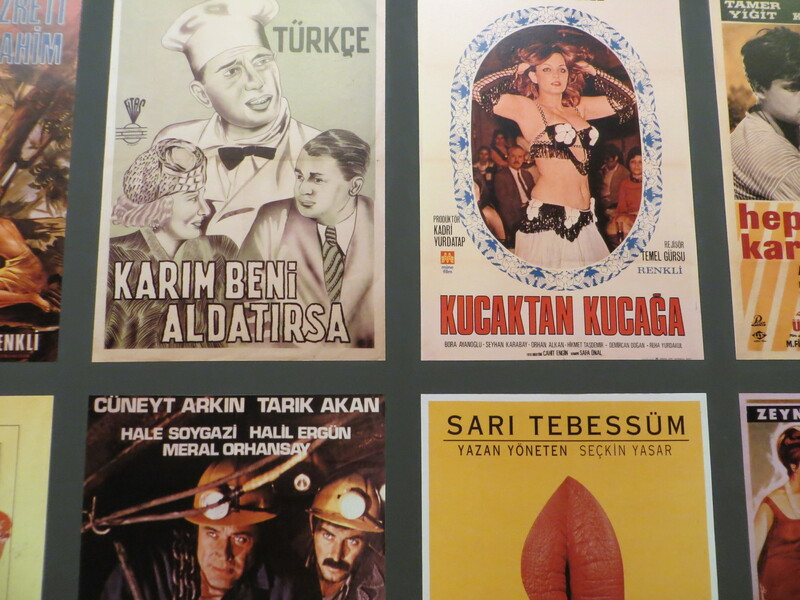 Turkish film posters from the Istanbul Modern Art Museum.